Antibiotic resistance is a growing and dangerous global threat. To help curb this threat, MAP only sends medicines requested by local clinics and hospitals thus ensuring supplies are not overused. 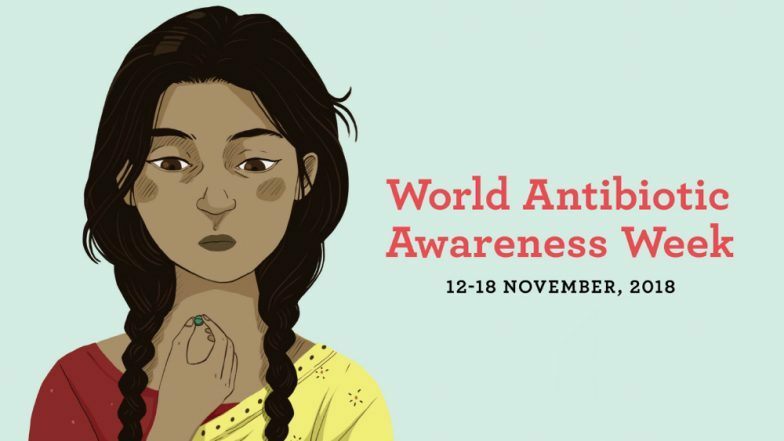 This is important because there are still many parts of the world that do not have access to antibiotics. And, front-line antibiotics like amoxicillin can continue to be an effective, life-saving treatment with careful distribution and appropriate use. "Pediatric formulations of amoxicillin are not always available outside of the large cities or hospitals,” said Dr. Eduardo Gallo, who works in a rural area of Guatemala. Dr. Yusimil Carrazana, who works among the urban poor in a Guatemala City, puts it even more starkly, “When my patients need pediatric amoxicillin, most can’t afford to pay for it. It’s heartbreaking." Fortunately, both Drs. Gallo and Carranza now have access to pediatric amoxicillin thanks to MAP International's initiative to get more life-saving pediatric antibiotics to patients who can’t afford it. This week, consider a gift to MAP International to help the thousands of children worldwide who do not have access to life-saving antibiotics. Thank you for your support of our efforts during this important week.